3 BHK - 1050 Sq.ft. 3 BHK Builder Floor for Sale in Govind Puram, Ghaziabad - 1000 Sq.ft. A 3BHK flat is available for sale with all basic facilities and amenities. The property is furnished with modular kitchen, Vitrified tiles flooring and POP etc. Loan facility available. Contact me for more details. The property is within walking distance from Auto & Bus stand, School, Market, Hospital and ATM. Built Up Area : 1000 Sq.ft., Plot / Land Area : 1050 Sq.ft., Carpet Area : 980 Sq.ft. 2 BHK / 793 Sq.ft. 3 BHK / 105 Sq.ft. 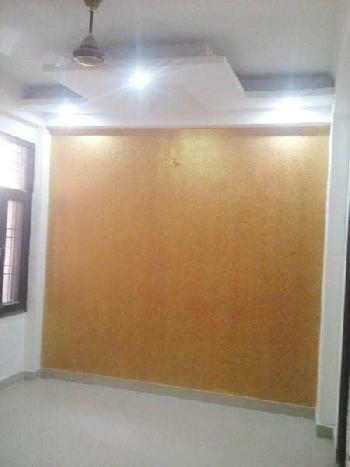 1 BHK / 585 Sq.ft.